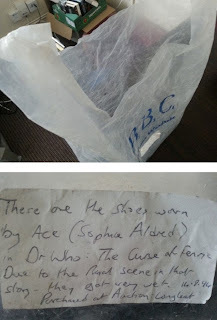 Recently I spotted a couple of items relating to the Seventh Doctor’s companion, Ace. 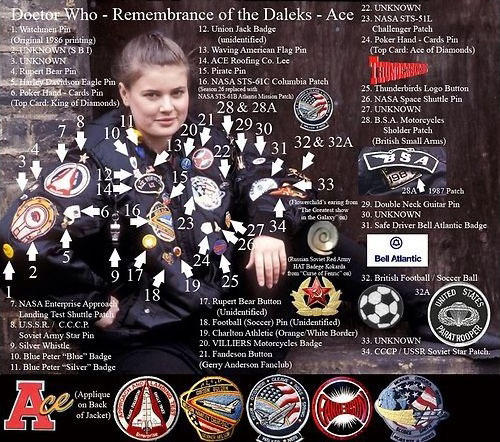 An original patch used on one of the jacket worn by Sophie Aldred as Ace. 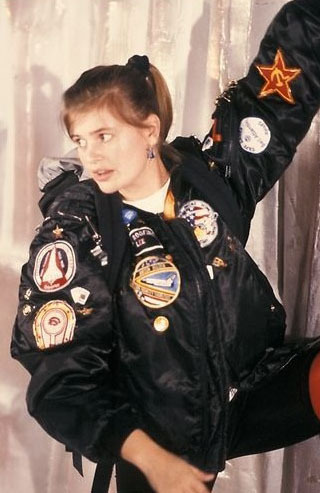 The patch features a NASA shuttle and can clearly be seen on the Aces right shoulder. 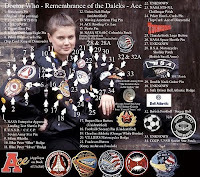 If you look closely at the image you can see were the patch was tacked to the jacket. 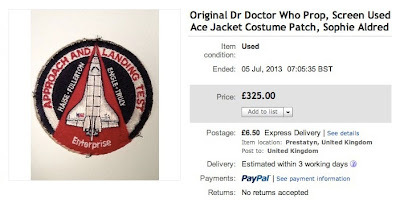 Welcome to possibly the oddest item i've ever auctioned! 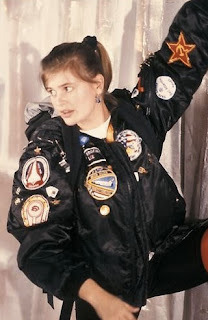 A Pair of size 5 shoes worn by the Character "Ace" - as played by actress Sophie Aldred, in the 1989 Doctor Who serial The Curse of Fenric. Longleat held a Doctor Who event on 14th August 1994. There was an auction of Doctor Who props by ex-producer John Nathan Turner and members of the production team. I was determind to buy something from the show, but had very little money at the time, so i ended up with these. 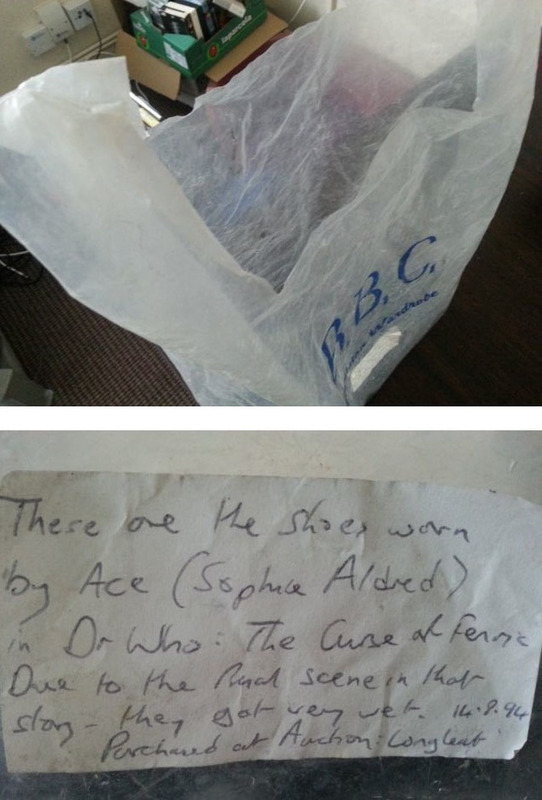 They can be seen on the show and in particular the end scene where Ace jumps into the sea. 100% Genuine! 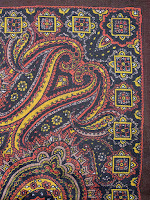 Low Auction Start. CONDITION - Well preserved - they have been in the sea! They have been left exactly as i bought them. There is no smell to them. 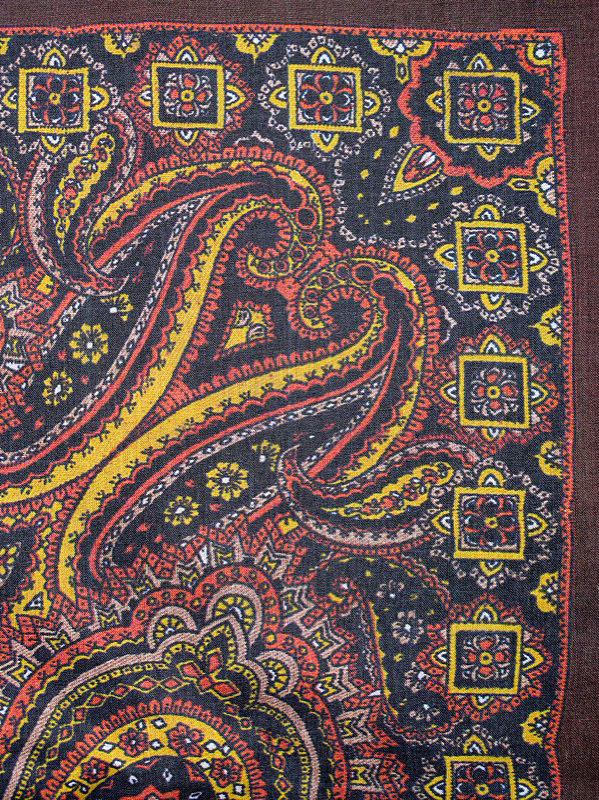 They can be easily cleaned-up with a soft cloth and polish, and possibly worn if you have have a mind to.